We pioneered in the Packaging Films industry by being the most trusted Manufacturer business entity. Our line of products has pan India reach owing to its beneficial features of superior finish, remarkable strength, and high durability. 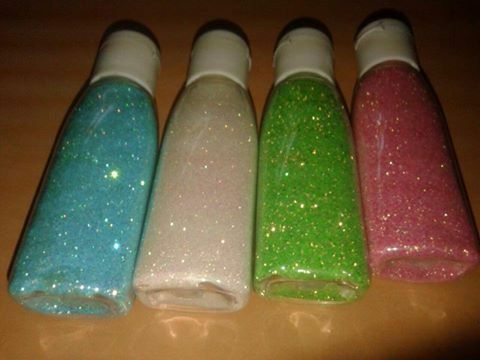 Leveraging the rich industrial knowledge and huge manufacturing experience of our team leaders, we are instrumental in broadening our product portfolio, which includes highly demanded Glitter Powder Products, Metallized Film, Holographic Glitter Powder, and Cosmetic Glitter, etc. Our success is based on the quality fabrication of our offered packaging products that gained us huge appreciation from our clients for its beneficial properties of heat resistant finish, optimum strength, durability, and competitive costs.